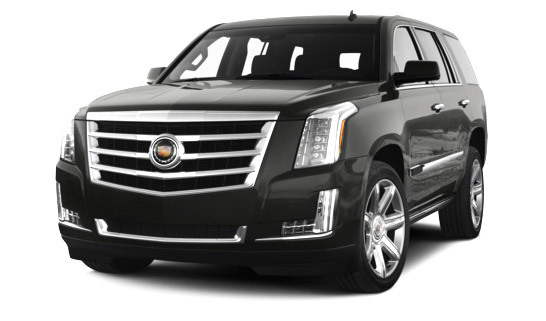 We are able to accommodate any type of transportation need with our extensive fleet of Sedans, Limousines, Vans, SUVs, Mini-Coaches and large Highway Coaches. 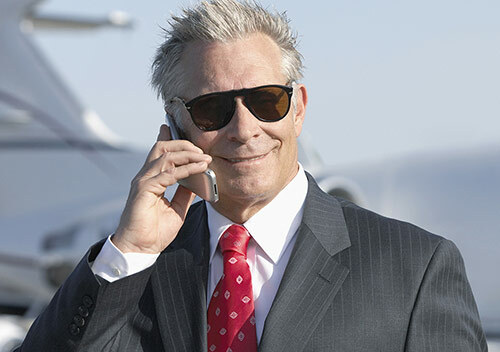 Our professionally trained chauffeurs, pristine vehicles, 24-hour reservations support, vehicle tracking and flight tracking provide our customers with the highest level of service possible. It is our goal to go beyond your expectations. We understand that your support staff often arranges transportation, so we have developed a customized support center with the experience and ability to become an extension of your business. We will customize our processes to fit your objectives, ensuring a seamless experience for both the executive and their support staff. Upon becoming a customer of King Limo, we will develop a customer profile for you and make certain that your executive’s specific requests are always part of the reservation process. This allows a very efficient and customized reservations experience. Our Limousine Drivers are Gold Certified, trained, and experienced. Each Driver’s customer service values are in line with King Limo’s quality standards. King Limo Drivers follow the International Chauffeur Driver’s Code of Conduct. King Limo offers superb transportation for Conventions throughout the Toronto area. We offer meet & greet services at the airport, dedicated airport transfer, hotel and convention hall shuttle bus services, and special tours for convention attendees. King Limo has been providing Corporate transportation services some of Canada’s largest corporations, DMC’s, Travel and Meeting Professionals, Hotels, Canadian Government officials, and foreign Heads of State. Are you a Driver or Owner of a Limousine Company? Join our 2-day Chauffeur Driver Training Course. The course will empower chauffeurs with the industry’s best practices in trip preparation, customer service, proper presentation and safety. This comprehensive program is part classroom and part web-based. At the end of the program you will be tested and certified. This is the only program of its type in Canada. We have a comprehensive price list. It includes flat rate airport transfer and hourly rates. Prinkal is a logistics expert. He ensures that all drivers are correctly scheduled with their customers. I personally ensure that our customers receive the highest quality service.